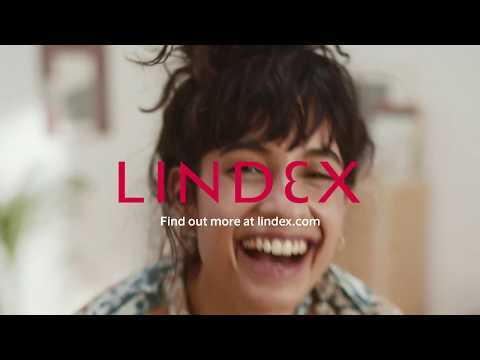 In October, Lindex joins forces with its customers to support the fight against breast cancer. With several products designed for the campaign and a selection of accessories, Lindex will raise money to cancer research and increase awareness about breast cancer. Supporting the fight against breast cancer is something we have done for many years, as the woman is everything to us at Lindex and many are affected. 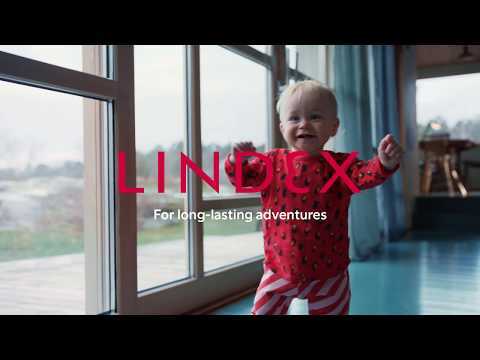 We want to do what we can to contribute to this great cause and we are fortunate to have employees and customers that show an amazing commitment to help, says Susanne Ehnbåge, CEO at Lindex. Lindex is a proud partner of the Pink Ribbon campaign since 2003, a campaign that unites Lindex employees and customers. With much dedication and pride, Lindex has raised awareness about breast cancer and together with its customers contributed with 12,9 MEUR to cancer research so far. This year Lindex will donate 10 per cent of the sales price of selected accessories to cancer research. Lindex has also designed a special bracelet and a tote where all profits will be donated to cancer research. There will also be sales of Pink Ribbons and other local activities on the different markets. The campaign is launched in all Lindex stores and online week 40.